Something very strange is going on around Pluto. The icy world that sits some 3.6 billion miles from the sun appears to be emitting x-rays—high energy radiation associated with gases with temperatures of a million degrees. That makes Pluto the furthest known x-ray source in our solar system. If confirmed, the finding could reshape our understanding of the dwarf planet’s atmosphere. Before we’d seen Pluto up close, most astronomers imagined it to be a dead little nugget of ice and rock. But as the New Horizons spacecraft got closer, it started detecting signs of an atmosphere. This got a group of researchers, including Carey Lisse of the Johns Hopkins Applied Physics Laboratory and Scott Wolk of the Harvard-Smithsonian Center for Astrophysics, wondering if Pluto might be visible in the x-ray part of the spectrum. “The idea is that if the sun is emitting high energy particles, and those high energy particles hit cold gas, the atomic interactions will create an x-ray glow from a planet that we can see,” Wolk told Gizmodo.  Although this theory had been proven on nearby comets twenty years ago, most astronomers believed that Pluto was way too far from the sun to produce a detectable x-ray glow. But the presence of an atmosphere convinced Wolk that we needed to look. “We had a feeling it would be possible [to detect x-rays], but we thought it would take a herculean effort,” he said. Turns out, it didn’t take a crazy amount of effort at all. Between February 2014 and August 2015, Wolk and his collaborators pointed the Chandra X-Ray telescope toward Pluto on four separate occasions, and they detected seven distinct photons of x-ray light. Pluto is x-ray hot—or at least, lukewarm. The surprising discovery has been published in the journal Icarus. So, what’s the deal with Pluto’s weird glow? If the planet had a magnetic field, its atmosphere might generate auroras that are x-ray bright. But when New Horizons zipped past Pluto, it detected no traces of a magnetic field or auroral activity. The most likely explanation, according to Wolk, is that high energy particles from the solar wind are colliding with escaped bits of Pluto’s atmosphere—which is mostly nitrogen, carbon, and oxygen—stripping away electrons, and producing an x-ray flare. If true, that’s a very important insight, because it means Pluto’s atmosphere is boiling away into space. Slowly. “Most of the atmosphere hangs very close to the surface,” Wolk said. “But above it, there’s this thin, tenuous layer, the exosphere.” It’s that layer the appears to be getting stripped by the solar wind, emitting x-rays in the process. Scientists believe that a similar stripping process cost Mars its atmosphere long ago. But the findings might be reconciled if Pluto’s atmospheric “tail” turns out to be much longer and more comet-like than we thought, or if interplanetary magnetic fields are somehow beaming additional solar wind particles toward Pluto. Clearly, more research is needed to figure out exactly why Pluto’s atmosphere is leaky, and what’s responsible. Wolk and his colleagues are already discussing a follow-up observational campaign with Chandra to see if they can’t snag a few more x-rays glimmers. While the finer details will take time to work out, I’d like to re-iterate the fact that seeing a world like Pluto glow in the x-ray at all is pretty amazing. Prior to this study, Saturn was the furthest known solar system body to emit detectable x-rays. If Pluto’s got a high-energy flare, it implies that objects deeper in the Kuiper belt might, as well. It’s possible, in fact, that a lot of what we considered to be the background x-ray hum of the universe is actually cold objects getting slow-roasted by a distant star—and to me, that’s an incredible thought.